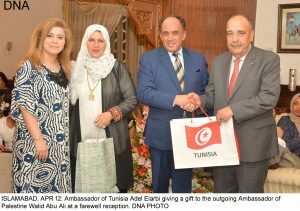 ISLAMABAD, APR 12 (DNA) – Ambassador of Tunisia Adel Elarbi hosted a reception to bid farewell to Ambassador of Palestine Walid Abu Ali. Speaking on the occasion, Ambassador Adel recognized services of the outgoing ambassador, which he rendered for promotion of bilateral relations between Pakistan and Palestine. 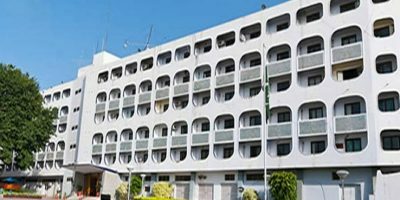 He said during Ambassador Walid’s term the President of Palestine time visited Pakistan two times, which ostensibly is a landmark achievement. The Tunisian ambassador further said Ambassador Walid Abu Ali, during his tenure in Pakistan, made a lot of friends, which is why his absence shall be felt intensely. 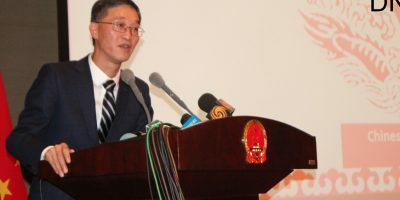 The outgoing ambassador in his remarks thanked the Tunisian ambassador for hosting him and his family. 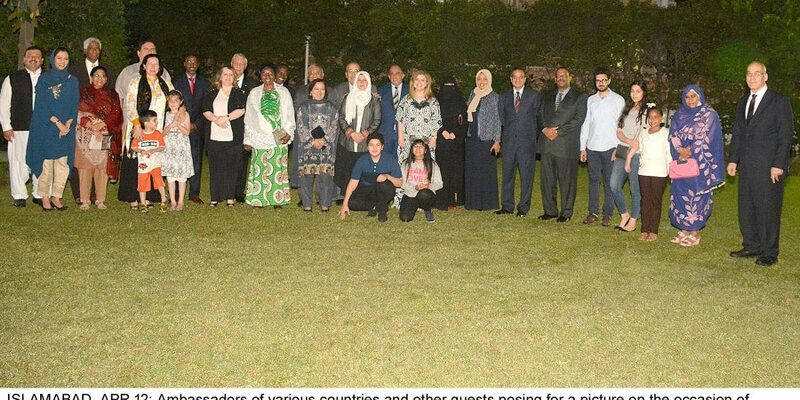 The Palestine ambassador said he was very sad to leave Pakistan, which he considered his second home. He added, he will always remember love and affection he got from Pakistan. He welcomed his friends to be his guest when they come to Malaysia as he has been appointed Palestine Ambassador to Malaysia.